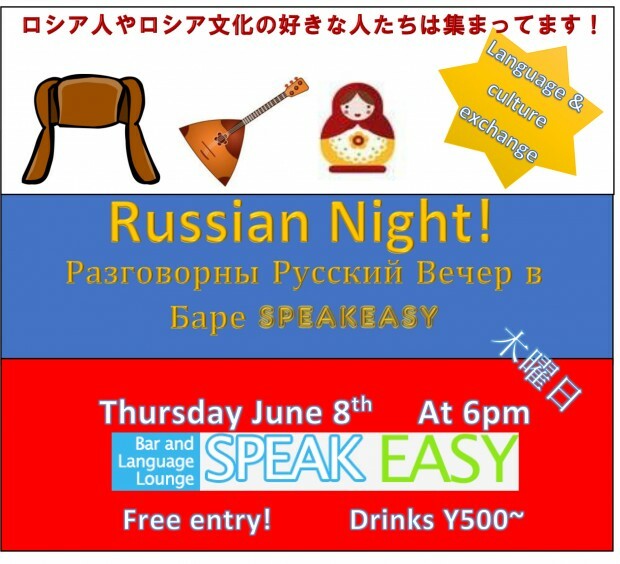 Meet new people from all around the world in Tokyo and practice your Russian language skills! 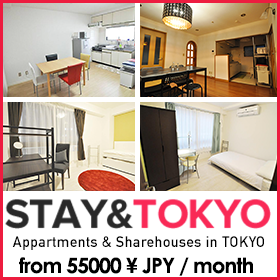 Come make friends with us! 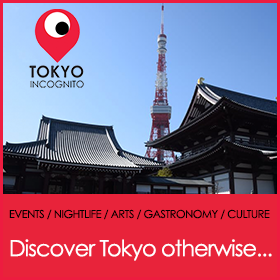 01 MAR 2017 – FREE TOKYO MEET UP! with Amigo! Events!!! !